Planning enjoyable parties for kids are one of the most exciting and challenging responsibilities for you, as a parent. Kid’s these days do not get easily satisfied which means it is your job to look for unique custom t shirts party ideas to make the celebration enjoyable. One interesting way to bring vim and vigor to the occasion is by using Customized t-shirts for kids attending the event. Kids love to dress up and when they get clothes that are especially designed for them, it’s even better! Getting custom made T-shirts for kid’s parties is a great way to bring out their smiles and get the excitement going high. If you think that using customized T-shirts for your kid’s birthday party might not go well, this theme will make you change your mind. Kids these days are like a wild whirlwind and you can celebrate their incessant energy with a Wild One Animal party! 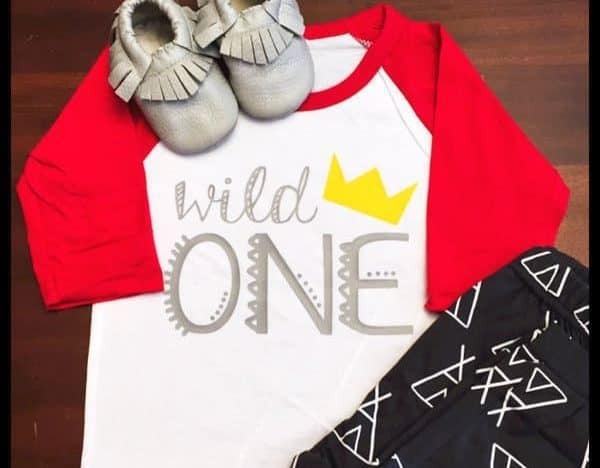 Design T-shirts with “Wild One” printed on the face and a quirky animal face, plus a headband with animal ears to wear. Kids will go crazy about the idea! 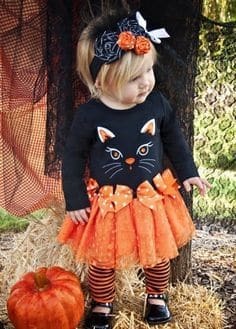 If you wish to plan a Halloween-like party theme for your child, then you can give it a personal touch by unique custom T-shirts for them and their friends. Get their T-shirts printed with the scariest characters and celebrate the inner creepiness of every child. They will love wearing them all day long. Add a little face painting to the scheme and you will have an amazing celebration! 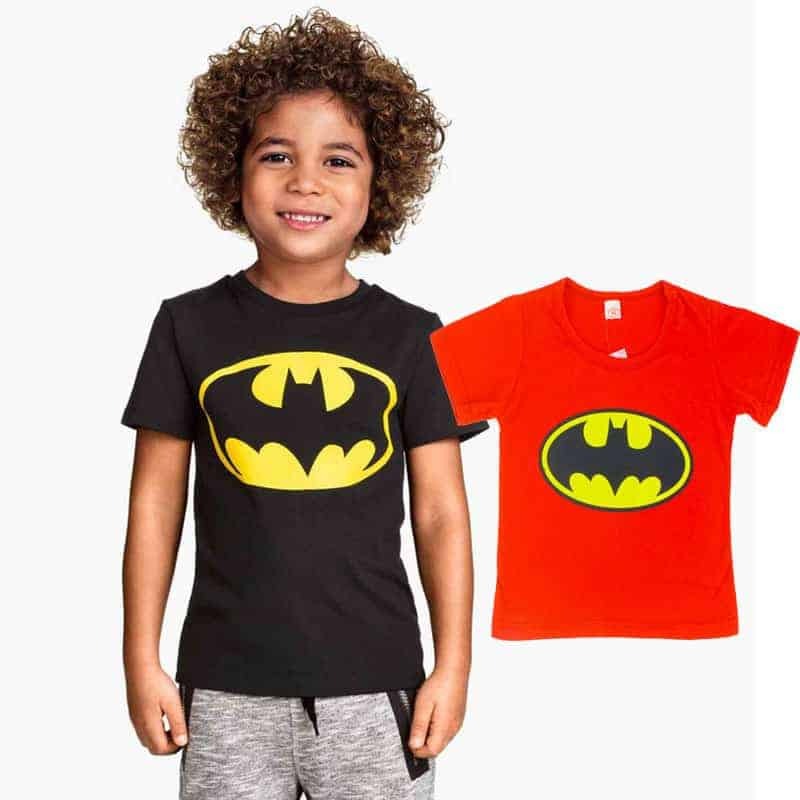 For a boy’s party, you can get their favorite super hero characters printed on custom made T-Shirts for kids like Super Man, Spider Man or Bat man. And for a girl’s party, their all-time popular fiction characters like Dora and Barbie will be loved by the little princesses on their custom t-shirts. 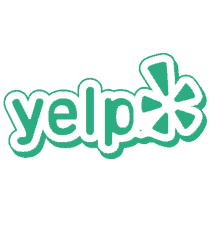 You can also use cartoon characters like SpongeBob, Tom & Jerry, Cat in the hat, Arthur and many more on their customized T-Shirts. 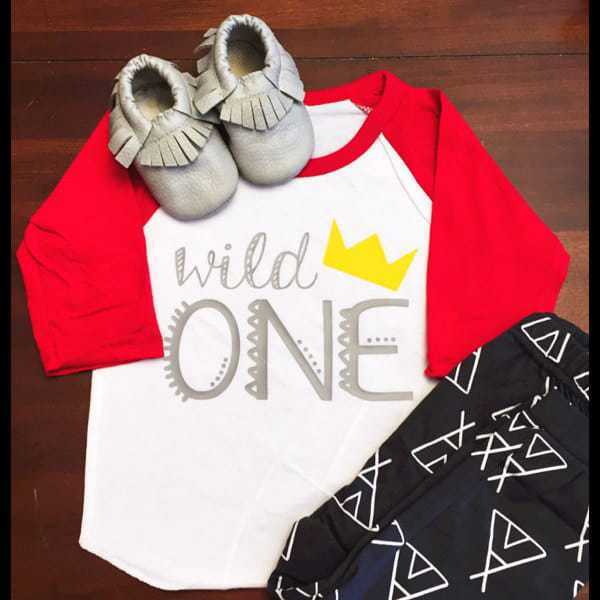 With the plethora of options available in custom t-shirts you can play around with many ideas and plan the most fun party for your child. Customized t-shirts for kids are an excellent combo of liking, utility and affordability. 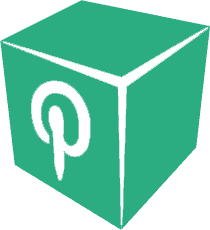 So brand the birthday party and let your angel laugh with joy with Hub92prints, that specializes in designing custom made t shirts for kids of all age groups, browse here for more info!